THIS IS THE PROPERTY YOU HAVE BEEN LOOKING FOR!! 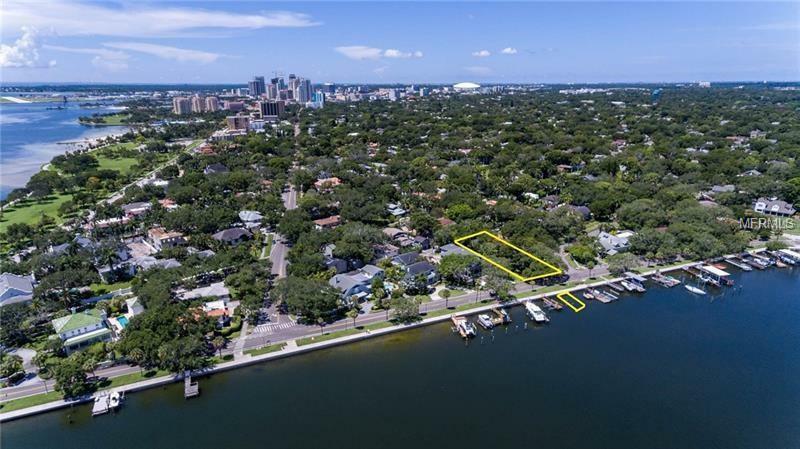 A phenomenal opportunity to build your dream home on Coffee Pot Boulevard in the heart of the Historic Old Northeast! 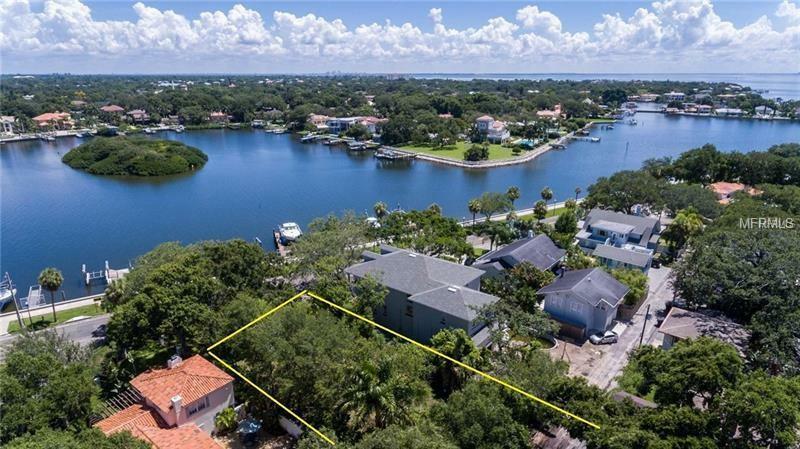 This 65' x 188' (0.36 Acres) lot comes complete with its own water lot on Coffee Pot Bayou. 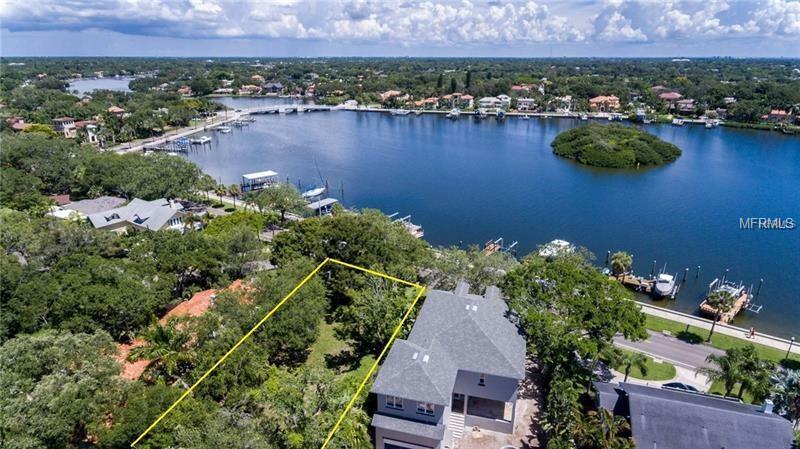 You will love the stunning water views and unobstructed direct access out to Tampa Bay (no bridges!!). 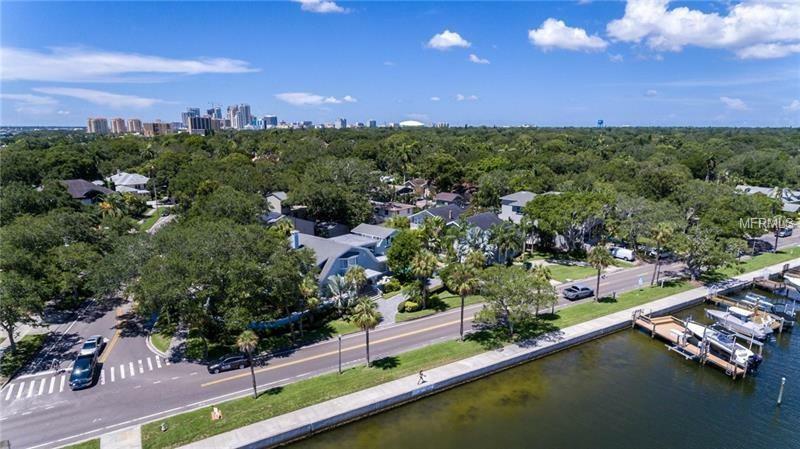 Walk or ride your bike to downtown St. Pete, water front parks, restaurants, nightlife, world-class museums, marinas, golf courses, country clubs, shopping, and everything else this exciting city has to offer! Owner has plans for substantial home to be built on the property and is willing to share plans with the buyer.